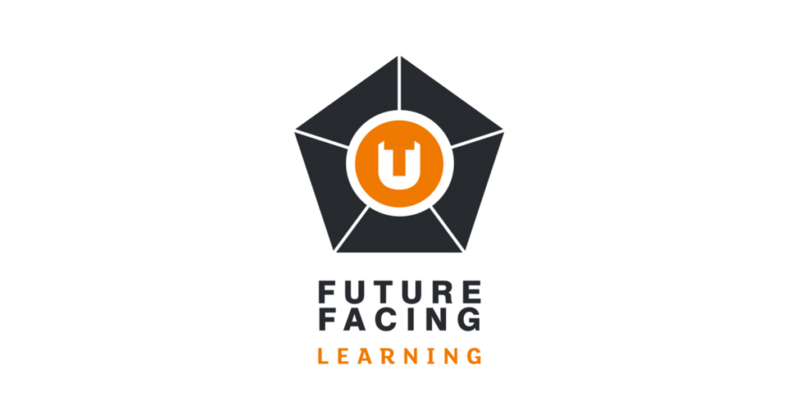 Future Facing Learning seeks to empower our students to deliver impact on a global scale, through providing them with the knowledge, skills, and tools to achieve sustainable success in a connected global workplace. In support of the pedagogic principles underpinning future facing learning, teaching staff who deliver on first year modules will be provided with iPads in early 2018, and will engage in an innovative University development programme to embed the use of iPads within learning and teaching. The deployment will be scaled to incorporate all teaching staff over the following academic year. 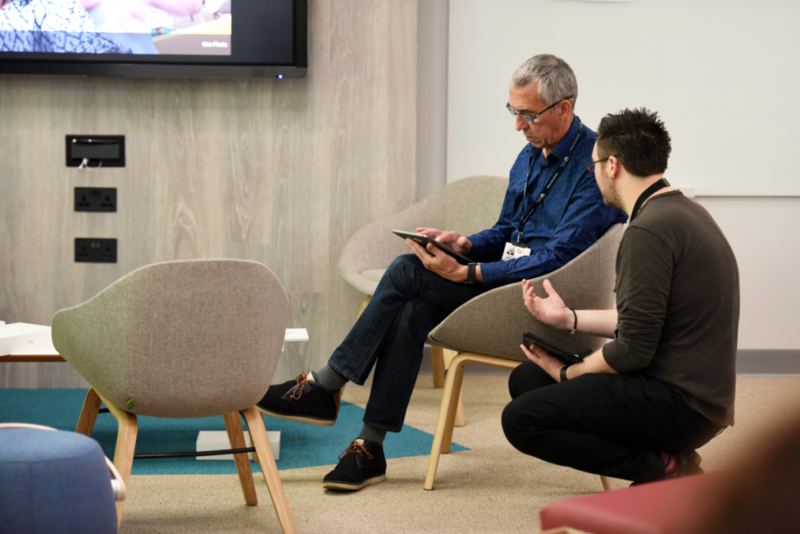 Members of staff are asked to sign up to a full development programme which will include all six sessions – delivered in workshops over one, two, three or six separate days – and a sandbox event. Where staff are unable to attend one of their scheduled workshops, they will be invited to attend catch up sessions. Our full list of events, including dates and details on how to book on to a Programme, Sandpit, Catch-up is available here. The Digital Development Programme is supported by Microsoft and seeks to upskill and support academic staff so they can embrace digital technology to further enhance their teaching. Around 400 academic staff have taken part in Phase One of the Digital Development Programme, with Phase Two staff beginning their training from January 2019. The partnership with Microsoft enables staff to access a wealth of development opportunities available through Microsoft’s Education Community, as well as the chance to achieve Microsoft Innovative Educator Expert (MIEE) certification upon completion of the programme.